Kris Aquino [ Short New Hairstyle 2014 ] (PHOTO) Trending! 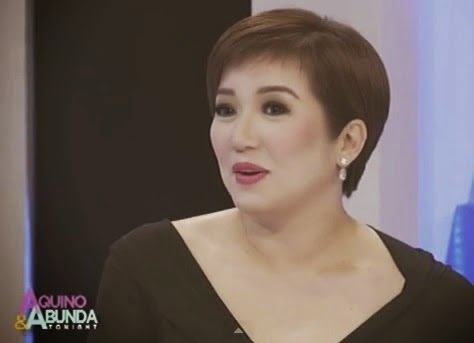 Newest Short hairstyle of Kris Aquino hits the web. It's a trending topic in various social media, the talk of the town. Everyone is really talking about Kris's short hairstyle. It's a similar hairstyle to a controversial Hollywood star Miley Cyrus and because of that Kris's younger son Bimby, called her my Miley. Internet users and fans of Kris are also asking why and what's the reason behind Kris new short hairstyle. According to Kris, her new short hairstyle symbolizes a change in her life. We all know that Kris is now dating Herbert Bautista and maybe sooner a husband and wife. See the photo of kris aquino short new hairstyle 2014.